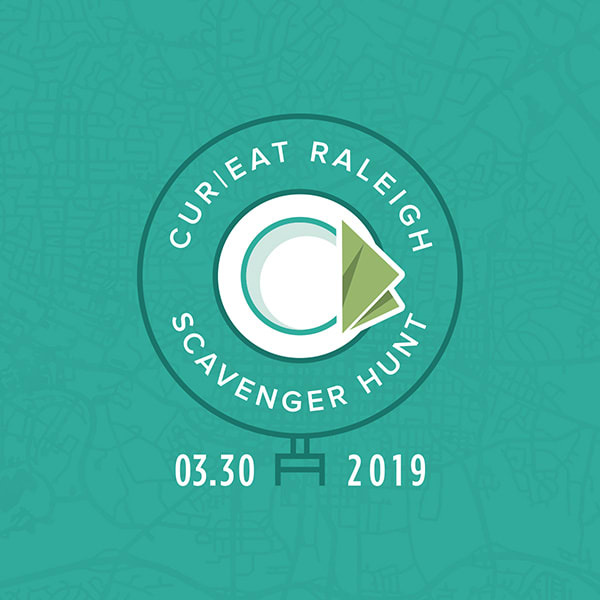 Saturday, March 30 starting at 11:30 a.m.
Brought to you by CurEat app, thirteen teams will have the opportunity to compete in the first CurEat Raleigh Scavenger Hunt to raise money for the Inter-Faith Food Shuttle Agriculture Education Program. If you like eating good food, solving insane riddles, and raising money for your neighbor, then go ahead and secure your team and invite 3 friends to join you (teams are limited to 4 individuals). Registration for each CurEat Scavenger Hunter is $50, and each team is tasked to raise funds for the Food Shuttle. Our goal is to raise $30k through the Scavenger Hunt and After Party at Transfer Co. Food Hall. Can we do it? Note: Registration ends on Friday, March 1. Teams that are fully registered by Friday, February 15 will unlock an extra clue during the scavenger hunt. Why $50? We're glad you asked. ​Each team member gets automatic entry into the after-party at Transfer Co. Food Hall, which is going to be the party of the season. You will get a treat at each spot. $50 goes toward your team's fundraising goal, which means each team starts out at $200. Proceeds go to the Inter-Faith Food Shuttle Agriculture Education Program. The more raised the more hints provided throughout the event. The goal is to reach $30,000 to support the Agriculture Education Program through the Scavenger Hunt and After Party. The team that is the first to solve all the riddles wins a three day/two night trip to Nashville, TN. Prizes will also be awarded to highest fundraiser and second and third place finishers. If you love the local food scene, enjoy solving riddles, and want to raise money for the Inter-Faith Food Shuttle, then you'll want to be part of the first CurEat Raleigh Scavenger Hunt. You will have the opportunity solve riddles that will lead you to special culinary experience with Raleigh's top food and beverage talent. 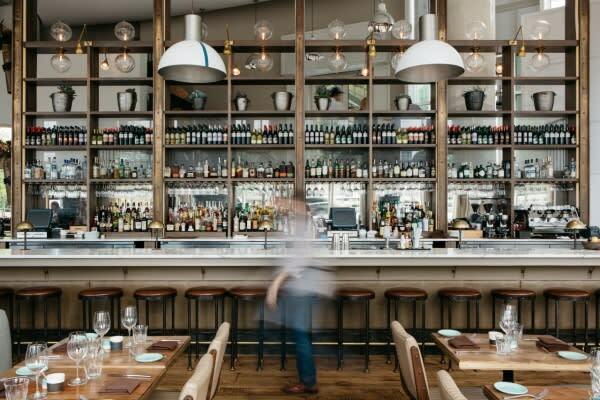 It all ends with a BBQ feast after-party at Transfer Co. Food Hall. 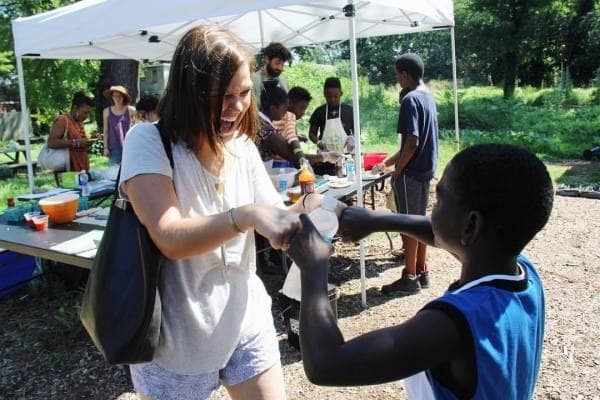 By signing up for the CurEat Raleigh Scavenger Hunt, donating to one of the scavenger hunt teams, or buying a ticket to the after-party, you will help our friends at the Inter-Faith Food Shuttle continue to offer their Agriculture Education Program. 100% of proceeds go to this important program. As part of the Food Shuttle’s Agriculture Education program, their staff maintains two urban gardens: a demonstration garden on Geer St. in Durham and a community garden on Camden St. in Raleigh. These locations engage the surrounding community in learning about local food production, at home growing techniques, bee pollination, and healthy eating. The Food Shuttle Agriculture Education Programs serve at risk populations and include: Sprout Scouts - after school garden and cooking club for elementary school students, Seed to Supper - adult backyard gardening classes and Growing Garden Classrooms - garden based teacher trainings at public elementary schools.